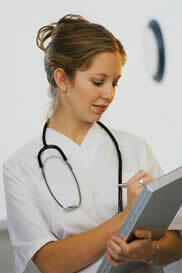 Are you interested in practising medicine in a beautiful, friendly rural setting? 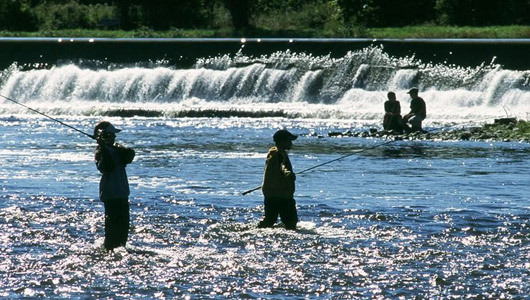 The Town of Walkerton, located in the Municipality of Brockton, and the Town of Mildmay, 10 km south, invite you to come and see what we have to offer. 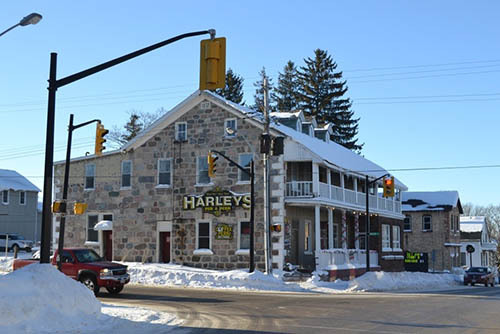 Walkerton, a community of 5,000 people, has a full service hospital, vibrant downtown and many recreational opportunities. 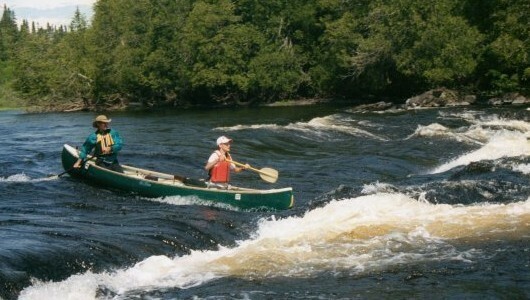 The Saugeen River, a mecca for tourism and recreation, runs right through the centre of Walkerton. Lake Huron .................................. 30 min. 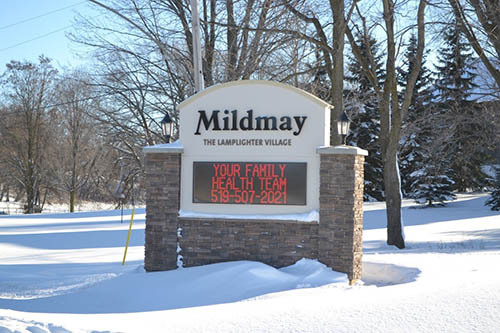 Mildmay, 7 minutes south of Walkerton in the municipality of South Bruce, is a close-knit community of 1,200 people. Known as the Lamplighter Village, Mildmay’s main street features old-style lamps and cobblestone sidewalks, with busy restaurants and unique shops. The health care professionals who have chosen to work in the newly-constructed clinics in Walkerton and Mildmay will tell you they value the quiet charm of the area as well as the beautiful landscape and natural outdoor educational opportunities, volunteer and service groups, and recreational and leisure pursuits. If you are currently practicing medicine or are about to graduate from medical school, please come and visit us in Brockton and South Bruce. The Walkerton Doctor Recruitment Committee would be pleased to host your visit! 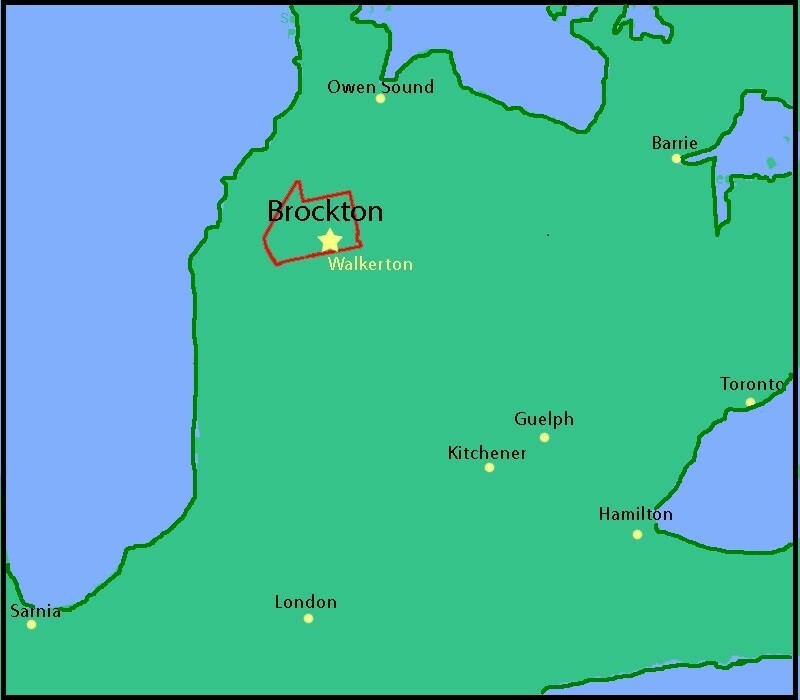 Brockton and Area has been designated by HealthForce Ontario as an underserviced area, which gives us flexibility in our ability to recruit Physicians. If you are interested in learning more about practising in the Walkerton area, please contact us for a guided tour or for any questions you have. We will take you to see the hospital, the 3 local clinics, schools, businesses, churches, real estate, and anything else you would like to see.